The maid is a new character for the game. The maid in blue is a new character for the game. 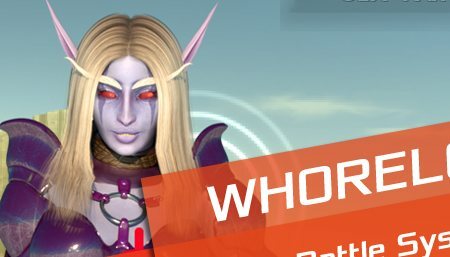 The blood elf is a new character for the game. Night Elf is a new character for the game. New animation – Sylvanas and Tauren I made for the game version 2.0 See the following link. After 10 images, I realized that Sylvanas something wrong… I corrected morphs, made several attempts – and here’s the updated Sylvanas. A new comic is ready. Soon to be in stores and you will be able to see fully. Only in the comic, 60 pages…. New animation – Sylvanas and Marauder I made for the game version 2.0 See the following link.